Award-winning payment processor Payza has announced that it is to add Dash to its e-wallet. Payza has support for only one other cryptocurrency, Bitcoin, as well as multiple fiat currencies. Payza members in over 190 countries will now be able to hold, receive and send Dash to each other, as well as exchange it for fiat or Bitcoin. For Payza CEO Firoz Patel, Dash makes sense due to its “low network fees and fast transactions”. Patel also pointed to Dash’s “vibrant and active community” and its presence in the developing world as a company focusing on “empowering underbanked populations”. The Dash integration is a consequence of Payza’s link-up with BlockCypher, a company offering blockchain solutions. BlockCypher’s Karen Hsu said that the company was “excited to see Payza integrate Dash so quickly” and that cryptocurrencies were “the fastest and most economical way of making cross-border payments for people around the world”. 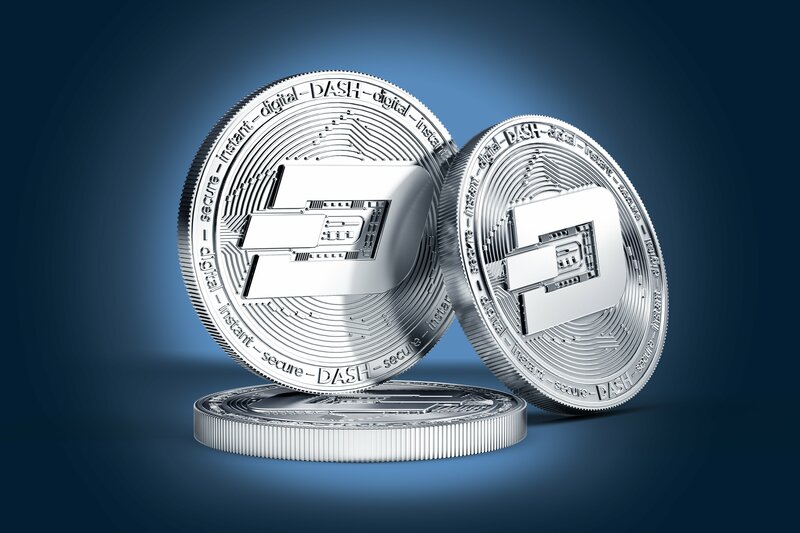 Dash has paid more attention that most cryptocurrencies to the opportunities afforded by developing markets. HashChain Technology Inc., which holds a Dash masternode granting it voting privileges on important issues facing the currency, recently revealed that it had approved proposals to increase Dash’s visibility in the developing world. The proposed measures seek to expand Dash’s reach into Africa, Venezuela and Brazil. A conference is planned in Caracas, the sixth to be held in Venezuela’s capital, while an awareness campaign is to take place in Brazil, featuring a Portuguese-language YouTube channel and other social media outreach. Africa is a particularly promising cryptocurrency market as “many African countries suffer from fiat currency shortages”. Following on from the Dash integration, Payza CTO Ali Nizameddine said that due to their partnership with BlockCypher, Payza “looks forward to launching several exciting cryptocurrency products this year,” with Ethereum and Litecoin expected to be among the first new additions.